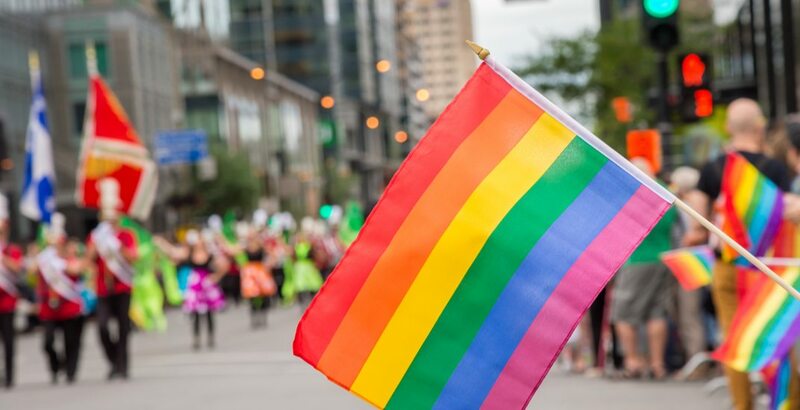 The 2019 Edmonton Pride Parade Festival has officially been cancelled. The Edmonton Pride Festival Society (EPFS) release also noted that current events have made them believe that they would not be able to achieve their goal of hosting “a safe and enjoyable event that is as reflective and encompassing of the entire community as possible,” and that more information would be released within the coming week. “As of today, Edmonton Pride Festival has stated that shades of colour and RaricaNow attended the meeting on April 4 to protest. This is blatantly untrue,” the post read. The 2018 Edmonton Pride Parade was halted for over half an hour after protesters, who were outraged that police and military were allowed to march in the event, stopped the parade in its tracks. This protest was the climax of months of debate over whether or not members of the police force should be present at an event celebrating the LGBTQ+ community, which has historically been oppressed by law enforcement throughout the previous decades. EPFS noted in their cancellation announcement that there will still be other Pride events to attend throughout June, and that more information on the board’s decision would be made available in the coming week. “We greatly appreciate all the support you have given to the Edmonton Pride Festival Society and we sincerely apologize for any upset and inconvenience this causes,” they said, in the release.